Last month I was invited to the Pinterest HQ! I had a blast in their fun office and learned 10 top tips for content creators that I knew I had to share with you! Remember this video on Instagram?! That’s from when I was invited to the Pinterest HQ last month in San Francisco. I got a lovely tour by Lauren, the sweetest and most energetic person ever who is Pinterest’s Community Marketing Manager. It was so nice meeting her in person since we had just had a phone meeting the week before about inviting me to join Pinterest’s Creator Collective!! I’m definitely really excited about what’s to come from being a part of this group and will be sharing with you guys of course! I got some beautiful swag from Pinterest, some amazing vegan and tourist attraction recommendations from Lauren and I learned a lot of useful and helpful tips for content creators that I really wanted to share with you guys. I love that Pinterest works if you’re a food blogger, wedding photographer, DIY-er, architect, fashion editor…the list goes on for the uses! Even if you aren’t sharing your business and you’re using Pinterest solely for a home project or fun, I hope these tips give you some great insight on our side of the world! I actually always use Pinterest first as my own search engine since I’m such an enormously visual person. We’re all creators at heart though, right?! First of all, I should give you a brief explanation of Pinterest, just in case you’re like my dad and joined just last month to follow me (thanks dad!!). Pinterest is an amazing platform to help you discover and do what you love. When you share your ideas onto Pinterest, it helps spark creativity with millions of Pinners from around the world and gets them excited to try new things. Get a Business account! It’s free, it gives you amazing analytics and gives you access to other pro tools. 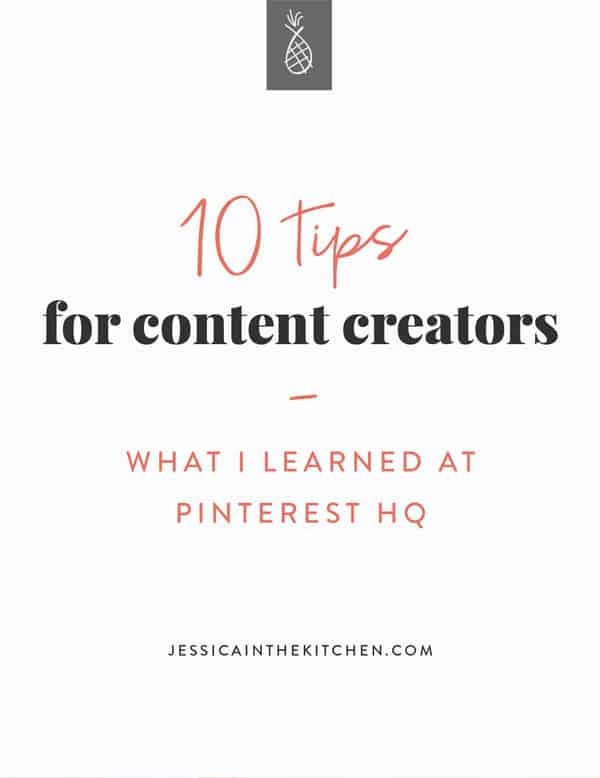 This is the first step in being a great content creator on Pinterest and really taking advantage of all it has to offer you. While you’re doing that, remember to claim your website. This ensures Pinterest recognises all of your content and gives you attribution throughout Pinterest for it. Also your profile looks so cool! The first five pins you save each day will be prioritised for distribution. Major pro tip. That also means that you should save your pin to the most relevant board first since that Pin will get distribution priority. Saving to irrelevant boards won’t help and may hurt the distribution of your Pins. You also won’t get dinged for having a lot of Pins! Just aim to keep your content well organized in relevant boards (see tip #6), and save your ideas regularly, rather than all at once. It’s even okay to have multiple Pins that lead to the same webpage. In fact, it can be beneficial to save a variety of images that might appeal to different types of Pinners. Just make sure to add unique descriptions that are specific to each Pin—it’ll improve your SEO. USE HASHTAGS! Yes! Use up to 20 hashtags that describe the content in the Pin. Hashtags should act as broad search terms, not niche humor (#springfashion is great, #ilookterribleinhats is not). 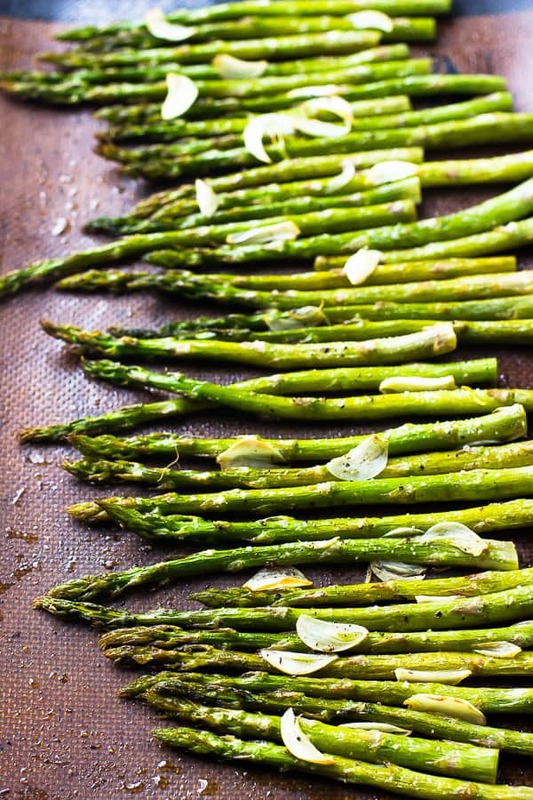 So if you’re food blogger like me for example, use these tips for your recipes: Describe the main ingredients of the dish – How to cook it – What events it should be served at and specific hashtags like #cleaneating, for example! Name your boards wisely. Make sure your board names are specific and relevant to your audience (and contain good keywords in the description and name). Avoid adding extra spaces between letters. Since people are actually searching for these words, great board names makes it easier for them to find your board. While you’re doing that, ensure you create at least 5 boards that are cohesive and specific. While you’re doing that – organise your boards with the new feature sections. I actually discovered exactly how to do this after I saw a reader of mine re-pin my recipe to her sections! Sections help to take boards deeper by organising it into sections. So, for my reader, she had a board called “vegan recipes” and in it she had “vegan meatz” “vegan salads” “desserts” and so on! Makes sense right? 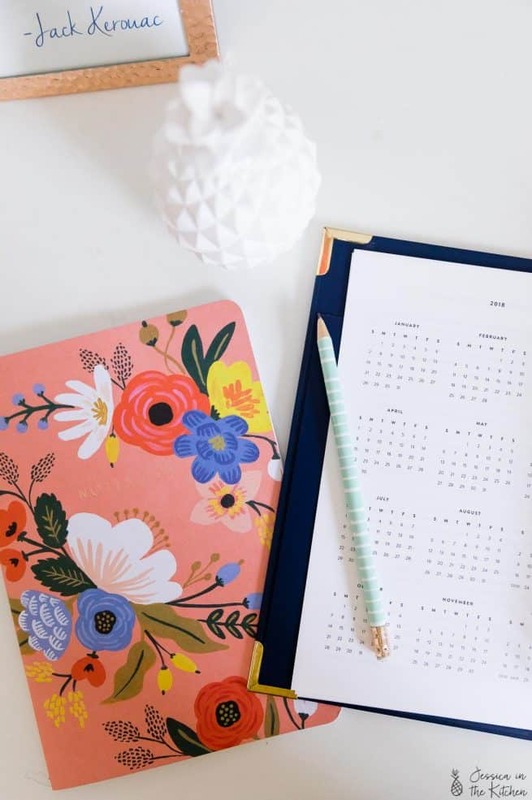 This will not only help you as a Pinterest user, but also as a content creator to keep everything beautifully organised. Again, reading Pinterest’s blog post on this will keep you 100% up to date, and then you can share this with your readers so they’re up to date too! The ideal aspect ratio is 2:3. Or, 600x900px—square 600×600 works well too. Pins longer than 1260px will get truncated. Pinterest actually optimises for Pins that fit within the preferred aspect ratios. I also love this short video on Pinterest’s blog that reminds us creators about some great basics to be implementing into our pins. Start saving to Pinterest around 45 days early. This means you can start saving and planning Pins for upcoming trends, seasons and holidays. This is because people use Pinterest to plan their life in advance so being in advance will help you too! 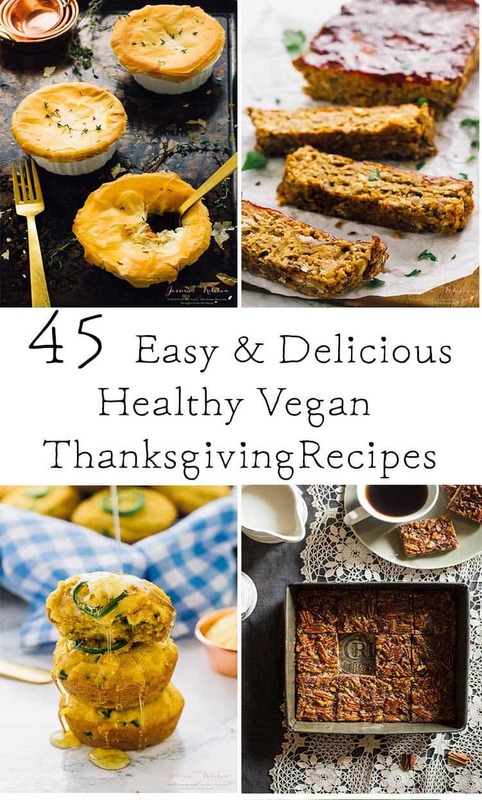 Think of how early you start to plan your own Thanksgiving, or Christmas gifts! This makes so much sense – when we were decorating for our first Christmas at home, I was definitely searching way before Christmas because I was so excited. This means that you should definitely design for Pinterest first since it’s probably earlier than you’ll be posting on other social media platforms. That means designing for the aspect ratio above again, keeping things very visual and pinning lots of great content! Really tap into Pinterest Analytics! 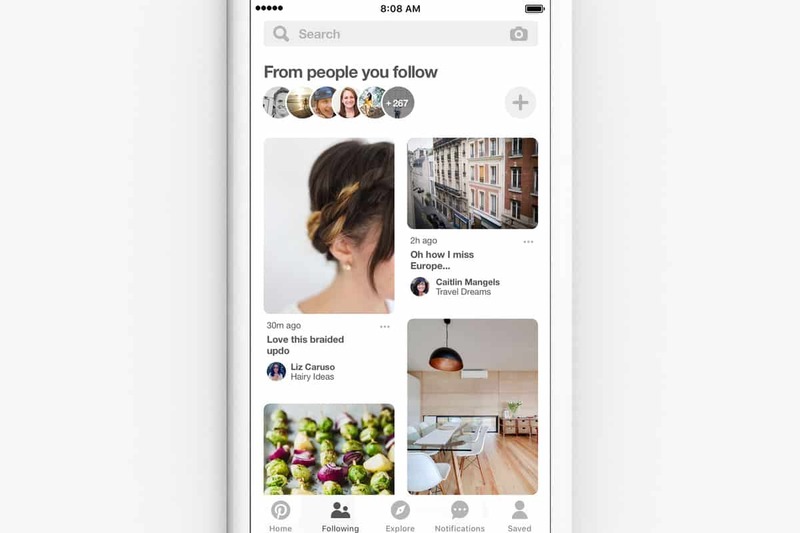 https://analytics.pinterest.com is a real hub for finding out some key information about your Pinterest page, your blog, and how Pinterest users interact with both. You can see information for impressions, click throughs to your site, your most popular pins broken down and so much more. 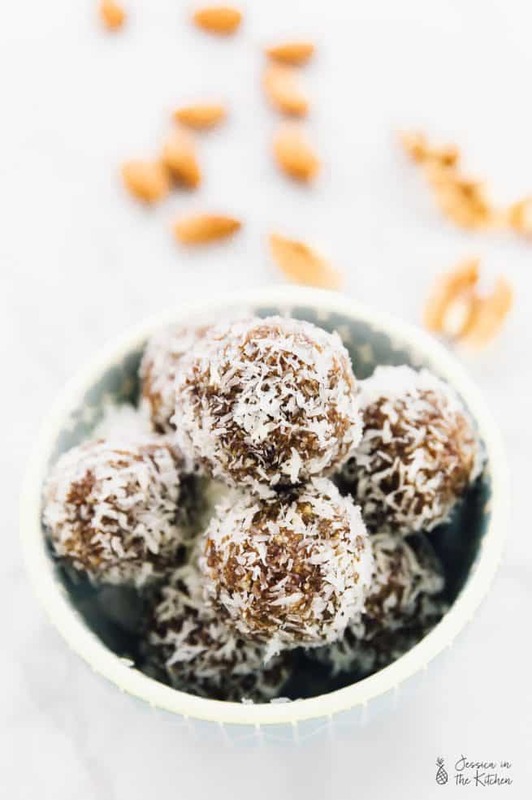 When I was going through my Analytics with Lauren, I found out that users can actually upload photos that they took of your recipes to the post (see above)! I saw dozens on readers pictures that I had never seen before. Not only was it fun to see, it was useful to know what readers really loved. Real life example: I used that information to create my Vegan Butter Chicken post. It’s now the fastest growing post on Jessica in the Kitchen, which is insane! Read Pinterest’s blog – it is insanely useful. Honestly, Pinterest’s business blog and Newsroom blog have a plethora of information just waiting for you to discover. It’ll help you as a content creator to find out Pinterest’s Top 100 Trends to Pin for 2018, and learn about new features, such as that you can now reorder your pins! I would definitely add it to your weekly reading list. You’ll know first about trends, new information and everything else to do with Pinterest updates there. 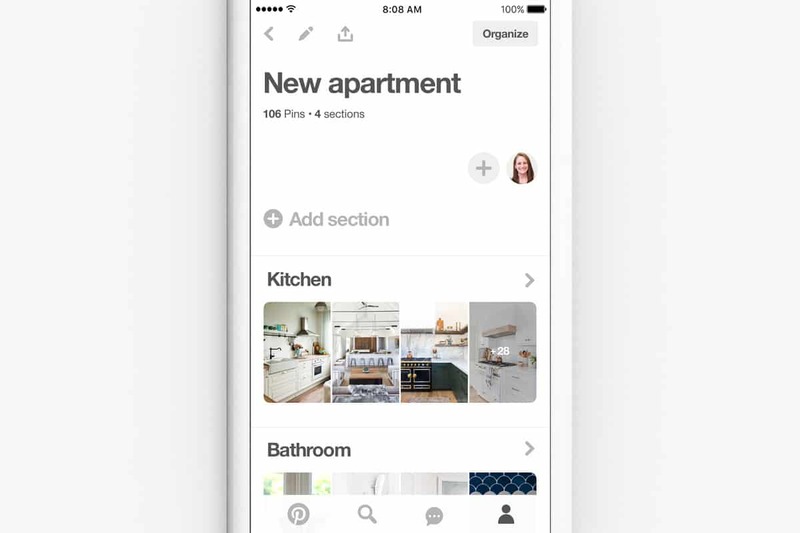 The Following Tab inside Pinterest – it’s new, btw! It’s a great way to discover new ideas and to see what people and brands who you’re following are sharing! You can curate it so that it’s only those who share your taste, too! I hope you guys really enjoyed this post! Also, this isn’t a sponsored post at all, I’m just happy to partner with Pinterest to share these amazing tips with you, and show you some behind the scenes too!